Martin Macik drove as he never did before. Big Shock Racing at 10th place overall. 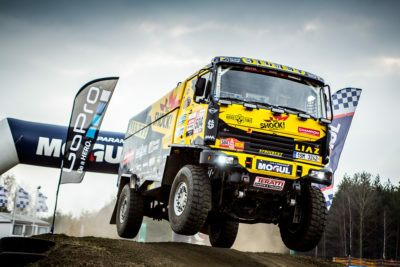 This year’s Dakar Rally is behind us. Big Shock Racing crew finished at seventh place in the last part of the race. And placed 10th overall! „It was nerve wracking today. Unbelievable. 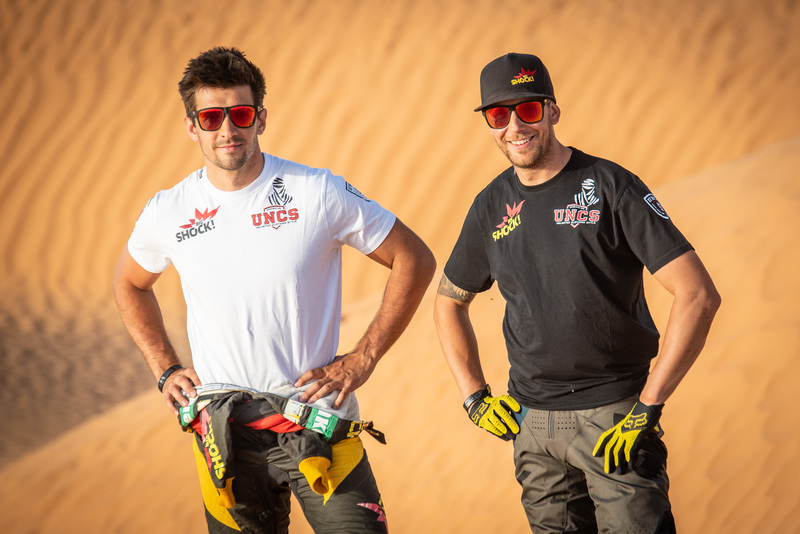 We were fighting with MAN in front and behind us,“ says shortly after the end Martin Macik and adds that emotions got better of some racers as they passed the finish line. 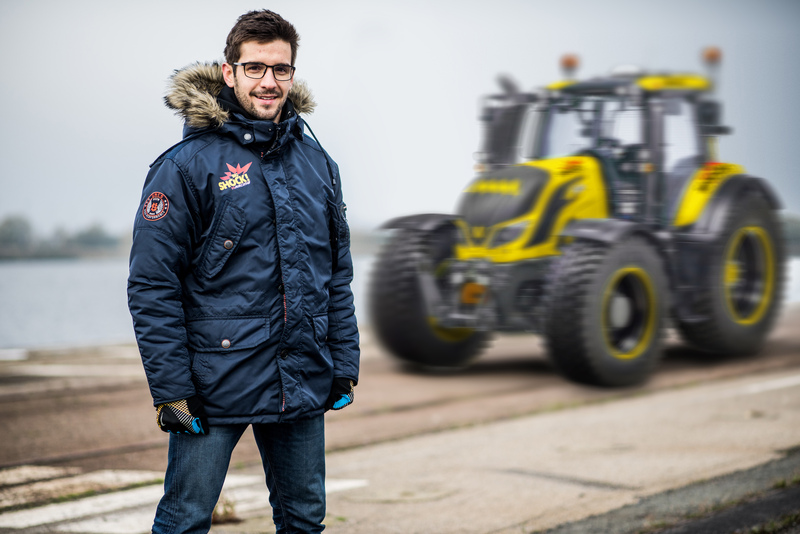 „Peter Versilius couldn’t cope with the overall result of his team and came to talk with us. In the end even the organizers had to step in,“ Martin Macik describes unforeseen fight. 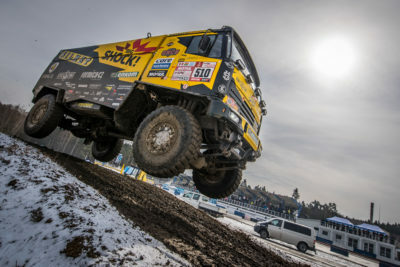 For Martin Macik and his Big Shock Racing team this year’s Dakar was without a doubt a success. In the last four measured parts they finished in top 10. „You can see all the preparation, which we dedicated to perfecting the vehicle and ourselves,“ Macik evaluates last 14 days. „We didn’t have any major malfunctions or health problems. Everything went according to the plan,“ says happily a pilot of the yellow Liaz. 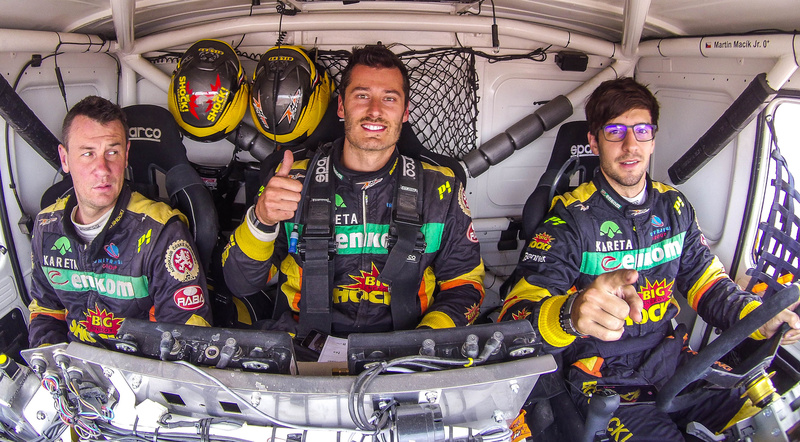 Big Shock Racing crew consisting of pilot Martin Macik, navigator Frantisek Tomasek and main mechanic Michal Mrkva, is going to Buenos Aires for a well-deserved ovation at the final ceremony. „My first Dakar. Franta crossed the finish line. I spent so much time on him – while managing him at home and now in South America. I want to thank the whole team. It was a great crew which made my first Dakar a family event. I got to discover another part of the world and tenth place is really good,“ said with a tear in his eye Lavor, who is looking forward to a beer with the crew in Buenos Aires.